We all need new keys once in a while. If you own a commercial property, it may be you need a backup, because you have to share your property with employees, or just because you’ve lost your old ones. 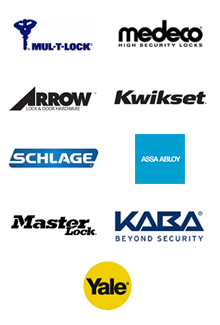 Smithfield Local Locksmith is a professional locksmith in Smithfield, RI that can make new ones for your business or place of work in a short span of time at an affordable price. We have been providing our copy key service to the local community for almost 10 years, now. We endeavor to provide customers with a quality service at affordable prices. We can copy keys for you 24 hours a day, 7 days a week, and 365 days a year. You also don’t have to come to us – our mobile locksmith workshops will come to you instead! Our mobile vans are fitted with the latest machinery and carry all our tools and inventory – they allow us to visit all areas in Smithfield and beyond quickly. 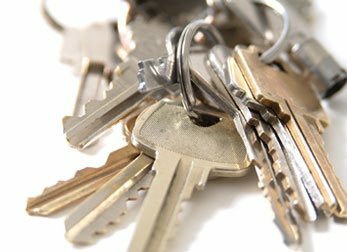 We don’t charge extra if you need keys copied in the middle of the night or on an urgent basis. Looking for a fast copy key service? Call 401-856-9185 !